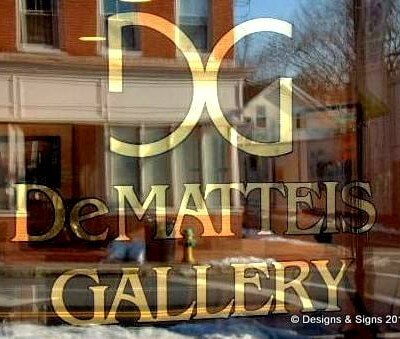 Glass Gilding by Designs & Signs. 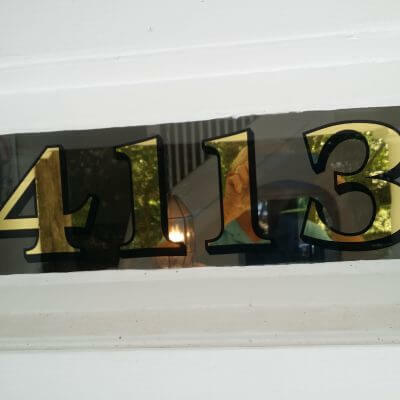 Gold leaf address numbers on a glass transom above a historical church entry. 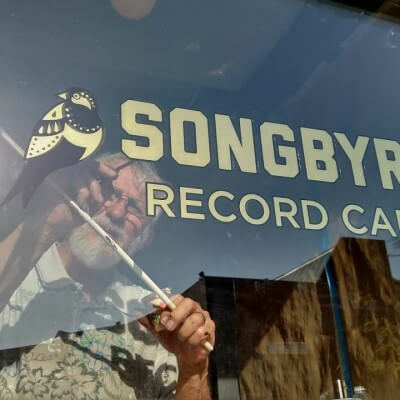 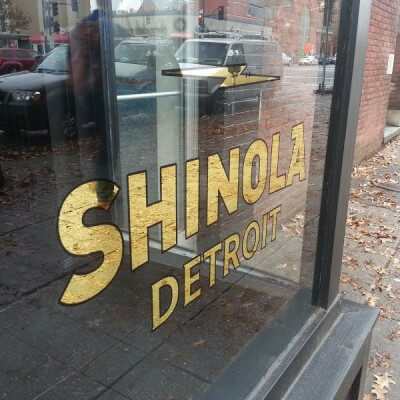 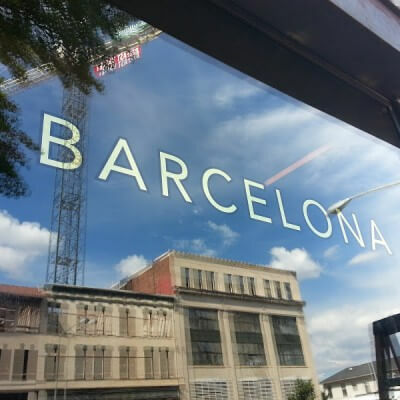 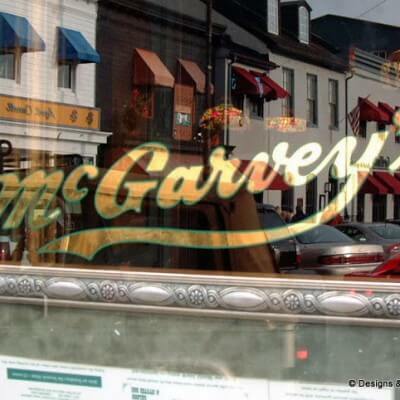 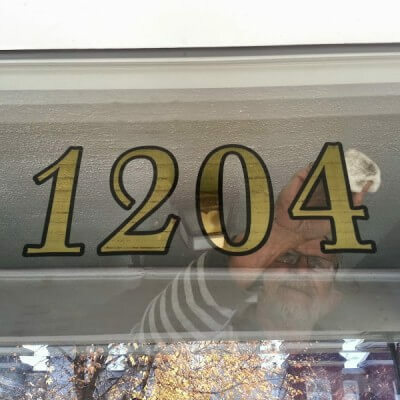 Designs & Signs practices traditional hand application of genuine gold leaf. 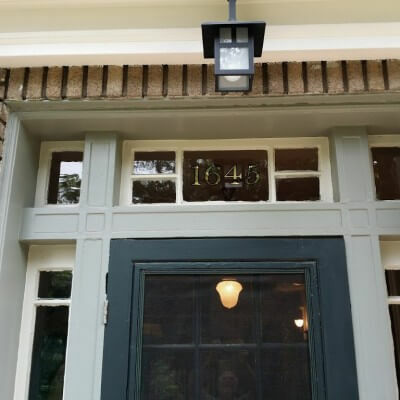 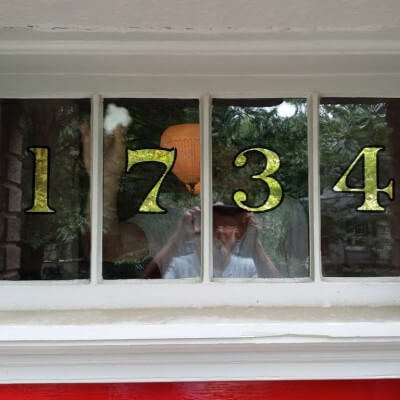 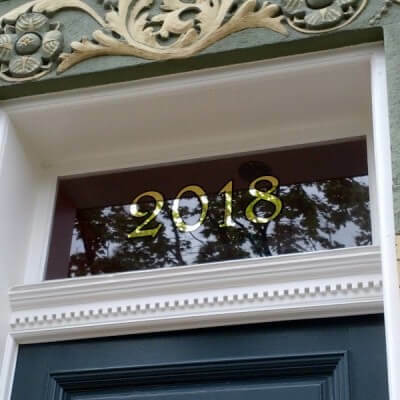 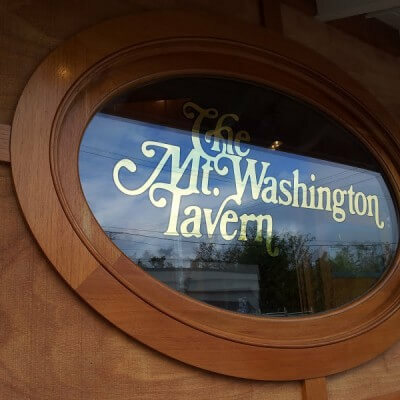 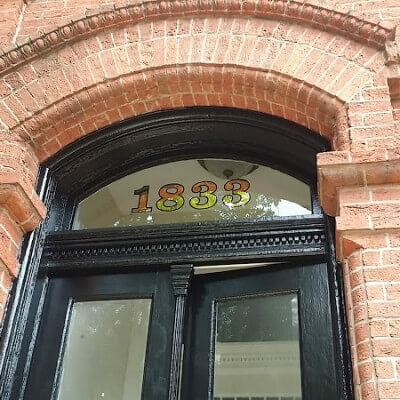 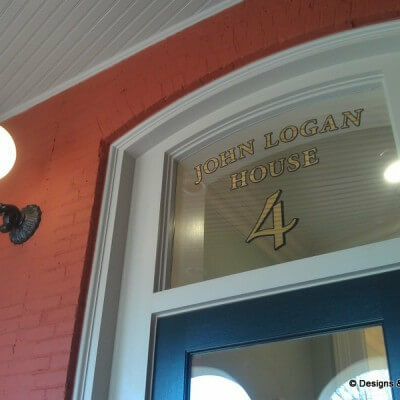 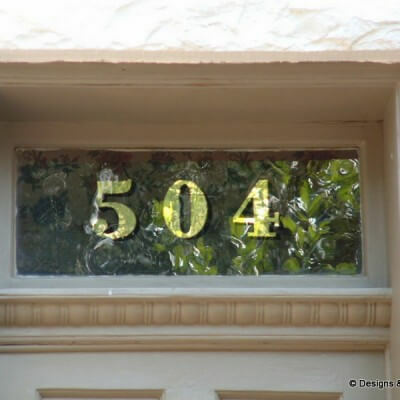 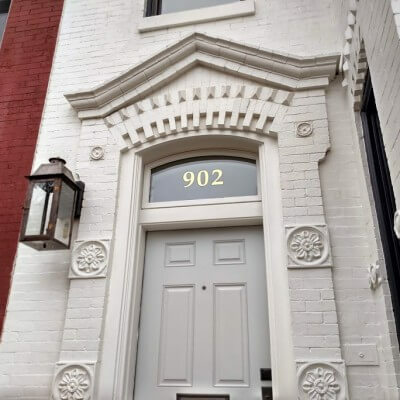 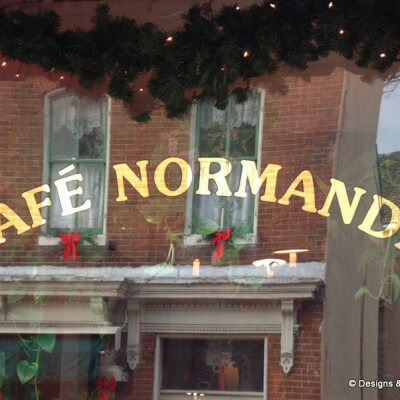 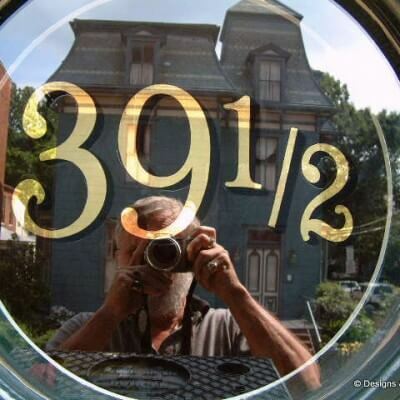 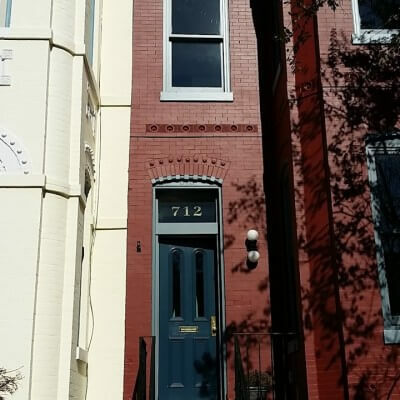 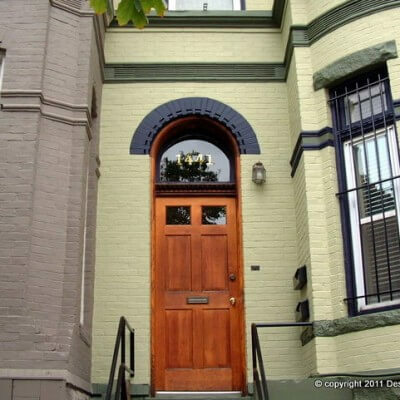 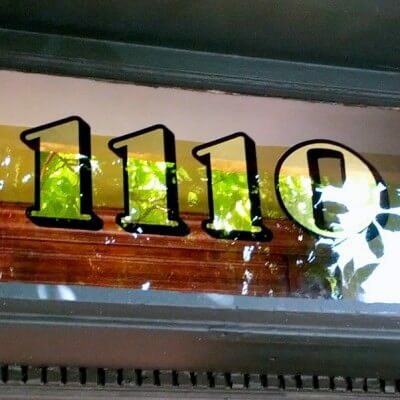 We have installed many traditional gold leaf address numbers on public buildings, historical sites, and private residences in Annapolis and Washington, DC. 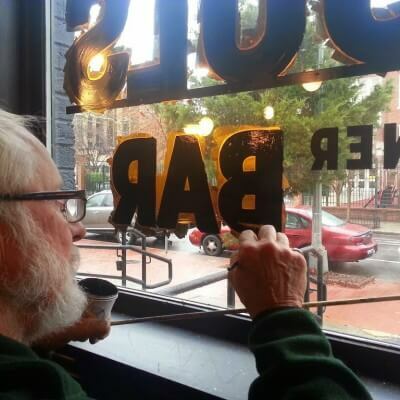 Recently, Brendon wrote an article about this project for the Museum of the Gilding Arts. 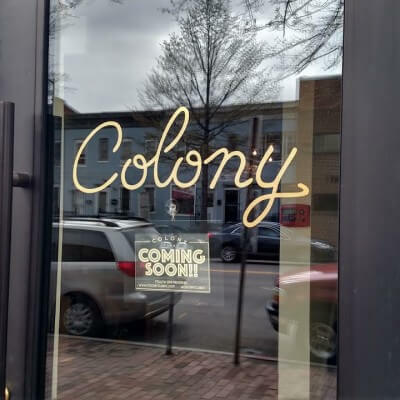 We will have that article posted very soon!